This is Larry’s favorite class: helping students and editors understand what it takes to find a job in today’s world. Now, more than ever, we are in charge of marketing our most important product: ourselves. What do we need to know to be successful? 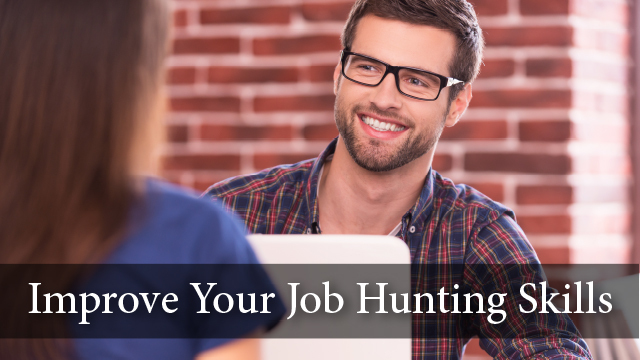 Improve Your Ability to Get a Great Job! Each week, Larry Jordan presents a live, on-line, video training webinar explaining subjects related to video editing and post-production. For a list of upcoming webinars, click here. DOWNLOAD NOTE: After you complete the store checkout process, you will see a Download Link on the Order Confirmation page. This link allows you to download the product to your computer. You have four attempts and 10 days to download the file. Since this title is downloaded, a CD/DVD will not be mailed to you. Whether you are new to the job market, or an experienced hand looking for work, this on-line training helps you discover new tips and techniques to help make landing that next job a lot easier. To help you quickly find the information you need, we also included chapter markers in the QuickTime movie for easy navigation. Click here to learn how to display them in your download.